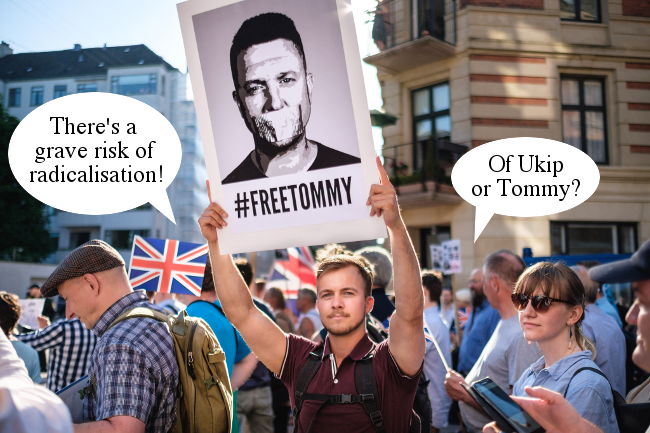 Some of what’s happened around Brexit these past few weeks, Taiwan’s rejection of gay marriage in a referendum, and Ukip’s hiring of Tommy Robinson are the three topics this week. Also: Nigel Farage vs Carole Cadwalladr. Joining us are accusations of book-cooking due to our lazy updating of our Patreon account.